Feeling minimalist? Say goodbye to navigation keys, bars, and docks. 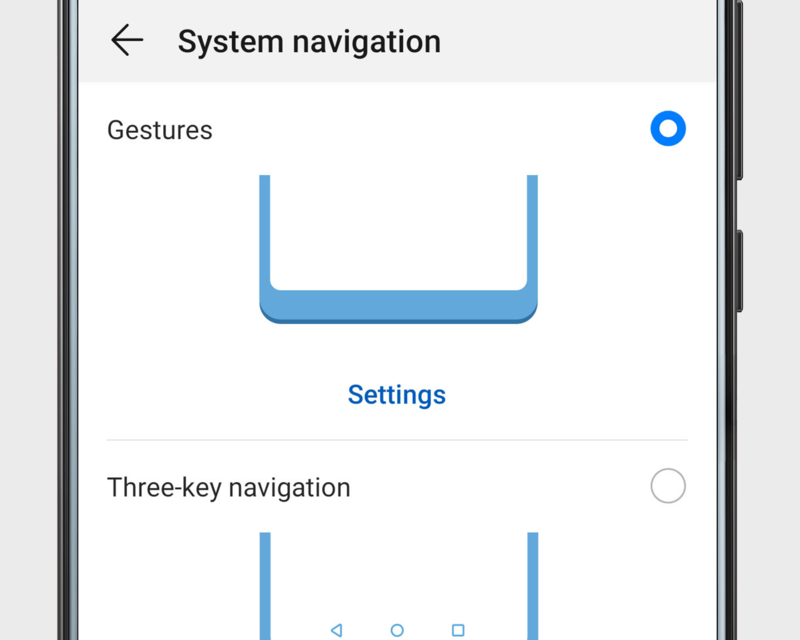 Open Settings, go to System > System navigation and select Gestures. Home screen: Swipe up from the bottom of the screen. Back: Swipe inward from the left or right edges. Recent tasks: Swipe up from the bottom of the screen and hold.